Hey guys! I'm back with more BTSS news! 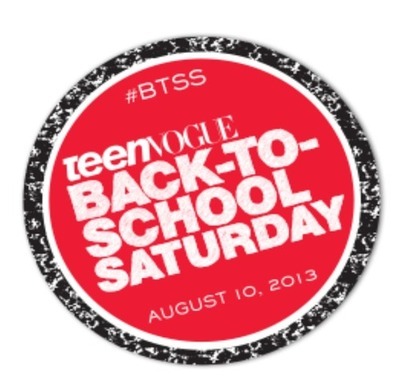 As you know I am a BTSS Ambassador for Teen Vogue! It's my job to keep you updated on this amazing event. But, right now you can be apart of it! Teen Vogue has set up its own back to school shop on their website! Here you can find everything and anything you might need for back to school in one place. Things like dorm essentials, clothing, shoes, accessories, and beauty items. The cool thing about this shop is that everything is on trend for this fall. 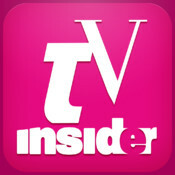 So, if you aren't sure what to get for new makeup or your first day back outfit you can find it on this website! So go shop your heart out before BTSS! Check out Teen Vogue's back to school shop now! Do you want more Teen Vogue now? Be sure to follow all of their links!